According to Dr Robert O Young cucumbers are one of the best foods for your overall health and often referred to as a super food because they are alkalising. Our bodies are alkaline by design but our lifestyle and diet create a very acid body which encourage inflammation, bacteria, viruses and fungi. So adding cucumber to your diet will help to make it more alkaline. 1. Cucumber rehydrates the body. It is 98% water so it helps with rehydration. 2. Cucumber fights heat inside and out. Eating cucumber will give relief from heartburn because it is alkaline and if you apply it to your skin you will get relief from sunburn. The water in cucumber helps to clear toxins from the body and if eaten often enough, it is known to dissolve kidney stones. 4. Cucumber gives us our vitamins. Cucumbers have alot of our daily vitamins. 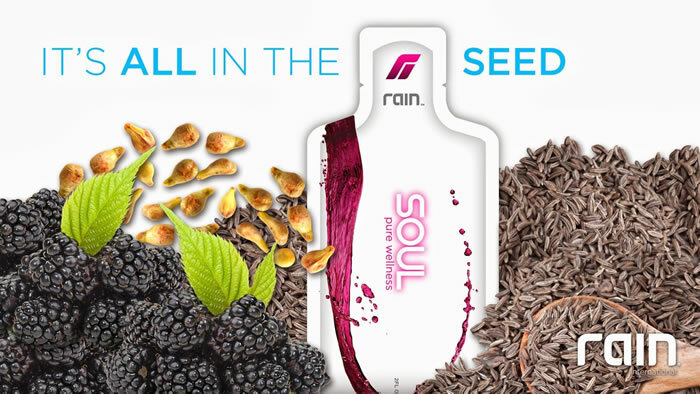 A B and C, support your immune system, keep you radiant, and give you energy. If you juice it with spinach and kale, like I do for breakfast, it is even more powerful. Don’t forget to leave the skin on because it contains a good amount of vitamin C, about 12 percent of the daily recommended allowance. 5. Cucumber also contain skin friendly minerals. 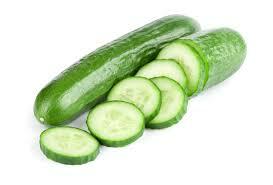 Cucumber is high in potassium, magnesium and silicone, which is why spas use cucumber for their treatments. 6. Cucumber aids in digestion and weight loss. Due to its high water and low calorie content, cucumber is ideal for people who are trying to lose weight, so use cucumbers in your soups and salads. Chewing cucumber gives your jaws a good workout and the fibre in it is great for digestion. Daily consumption of cucumbers can be regarded as an aid for chronic constipation. 7. Cucumber revives the eyes. 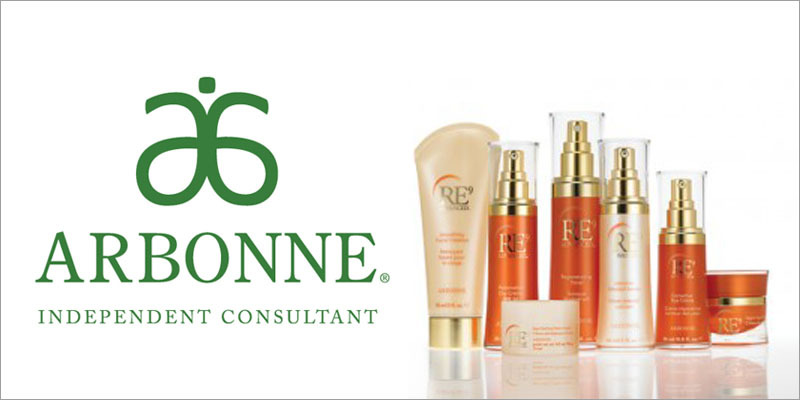 We have all heard about cucumber helping to reduce puffy eyes, well its true. Due to its anti inflammatory properties it can help those bags under the eyes and eye swellings. 9. 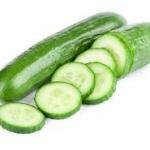 Cucumber helps diabetes, reduces cholesterol and controls blood sugar. Cucumber juice contains a hormone which is needed by the cells of the pancreas for producing insulin and therefore can be beneficial to diabetics. Researchers have found that a compound called sterols in cucumbers can help decrease levels of cholesterol and they contain a lot of fibre, potassium and magnesium. These nutrients work effectively for regulating blood pressure. So cucumber is good for treating both high and low blood pressure. 10. Cucumber refreshes the mouth. Cucumber juice heals and refreshes diseased gums. If you press a slice of cucumber to the roof of your mouth with your tongue the phytochemcials will kill the bacteria in your mouth responsible for causing unpleasant breath. Cucumber contains the mineral silica which makes your hair and nails shinier and stronger. It also contains sulphur which, with the silica stimulates hair growth. 12. Cucumber promotes joint health and relieves arthritis and gout pain. Once again it’s the silica that promotes joint health by strengthening the connective tissue. When mixed with carrot juice it can relieve arthritis and gout pain by lowering your uric acid levels. To avoid a morning headache or hangover you can eat a few cucumber slices before going to sleep. Cucumbers contain enough B vitamins, sugar and electrolytes to replenish many essential nutrients therefore reducing the severity of both hangover and headache. 14. Cucumbers keep your kidneys in shape. Because cucumbers lower your uric acid levels, it helps to keep the kidneys healthy. 15. Cucumber is the no1 alkalising fruit. Cucumber is high in potassium, magnesium and silicon which are alkalizing minerals making them a great food to keep the gut, the blood and the tissues alkaline. Eating a cucumber a day will definitely keep the Doctor away so why not make it your healthy snack of the day.